At Orange, we open the innovation through internal and external partnerships. Come to discover how to inspire your employees and take part in innovation projects ? How create successful partnerships with startups? How the Orange IoT team scaled up an innovative startup ? 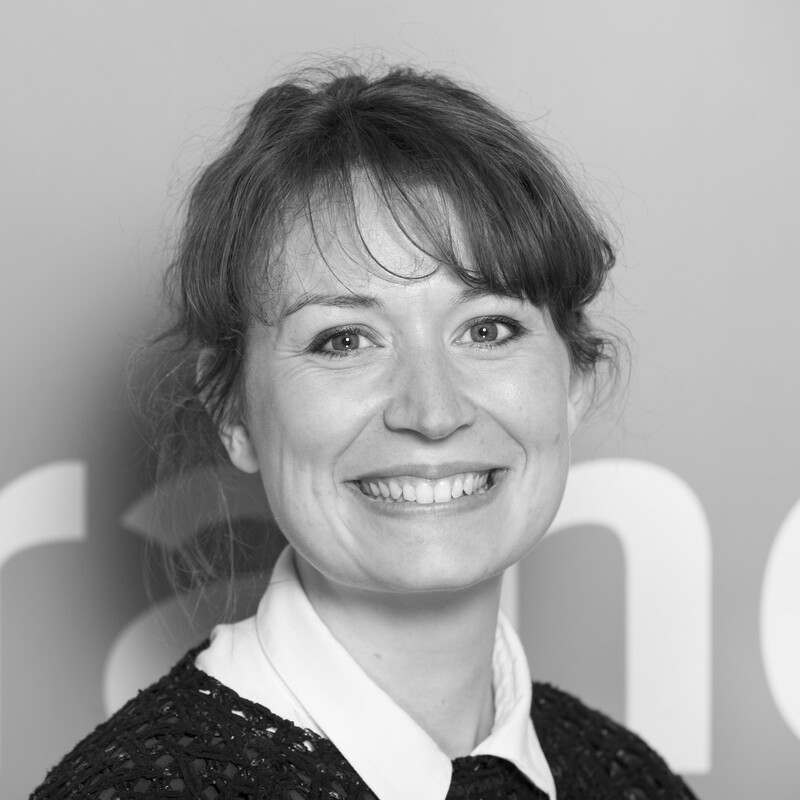 Graduated with a Master in Management, speciality “Business Negotiation”, she joined Orange in 2011 as VIE M2M Junior Account Manager. Since 2013 she has been part of the B2B Product Team as IoT Product Marketing.